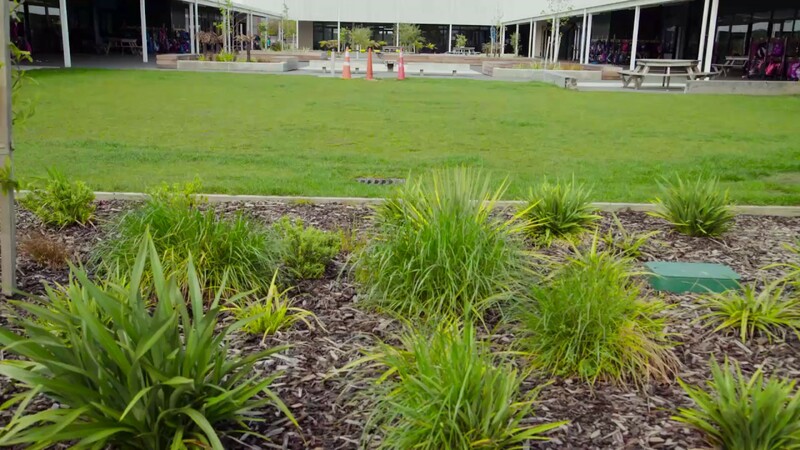 Marshland School, Waitākiri School, and West Rolleston School have been completely rebuilt following the Canterbury earthquakes. Each school has a clearly articulated vision for learning which guided the design process. All three schools now boast teaching and learning spaces that enable collaboration and offer choices for students around where and how they learn. In these videos each school opens their doors to share how their teaching and learning spaces enable future-focused education for all learners and their communities. How does our school support teachers and students to work in collaborative ways? What benefits does collaborative teaching and learning practice provide for our learners? For teachers? 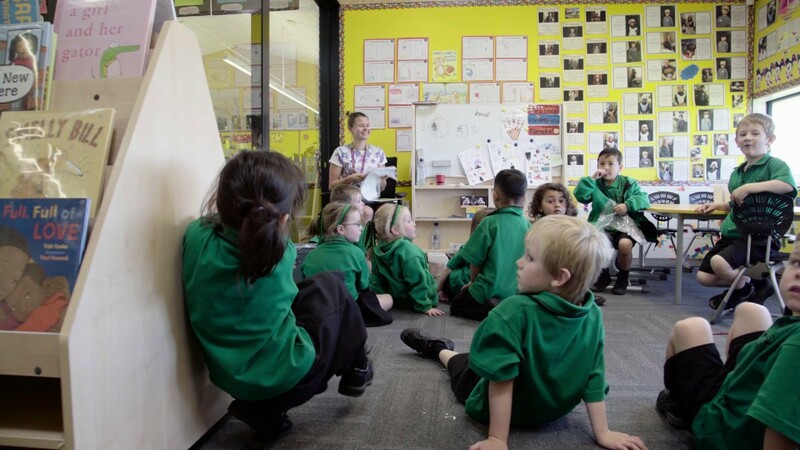 Are our spaces flexible enough to allow students choice about how and where they work?